The Y.H.A. 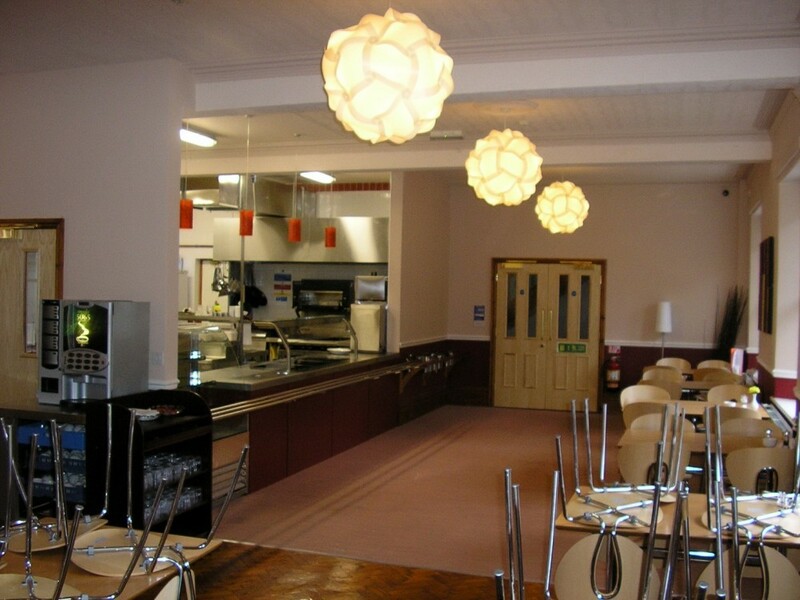 brief for this popular Lake District Hostel was for a major upgrade of the property, the existing hostel kitchen was no longer fit for purpose, and there were insufficient toilet and showers. 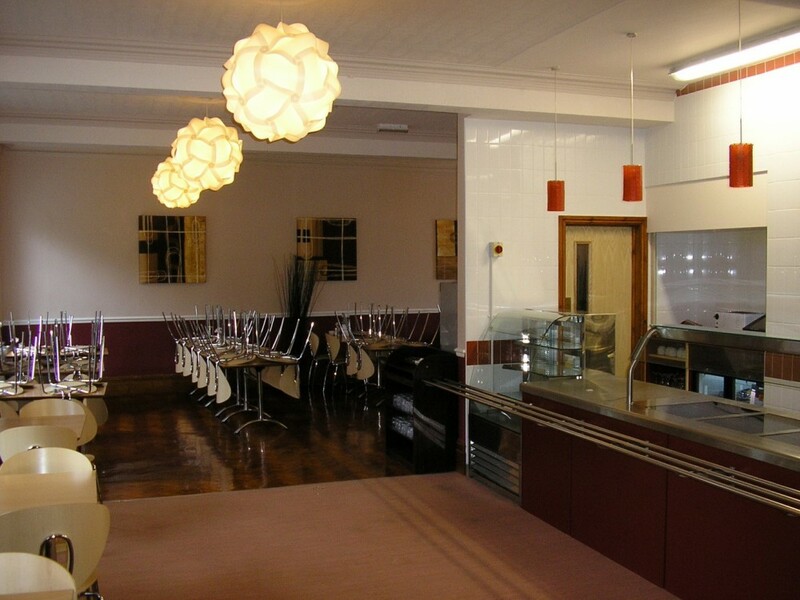 The scheme provided a new state of the art kitchen and modern dining room, with a new reception area at ground floor level, along with additional office space for the hostel management at ground floor level. A new quite room was a necessity and this was provided from an old bedroom at first floor level, though the total number of beds was not reduced due to being able to improve on the existing layouts in other areas.